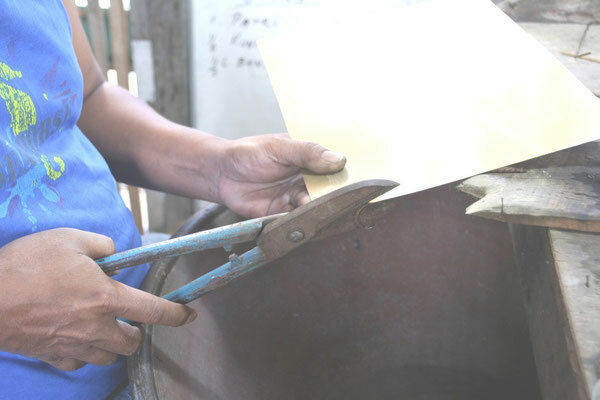 YOURS TO KEEP jewelry is handmade by using the most traditional production methods. The pieces are 100% handmade by micro-producers in their home workshops. The location of production is a place called Kotagede. 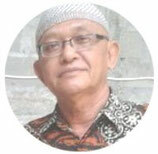 It is located in Central Java (Indonesia). 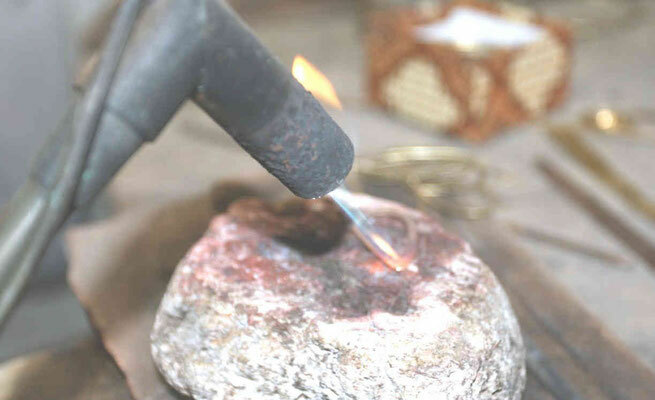 Kotagede has been famous for the art of silversmithing and jewelry making since the 1930s. It still keeps up its heritage until today. Nowadays the conditions have become harder for the silversmiths, the competition has become harder and the economic situation is challenging. 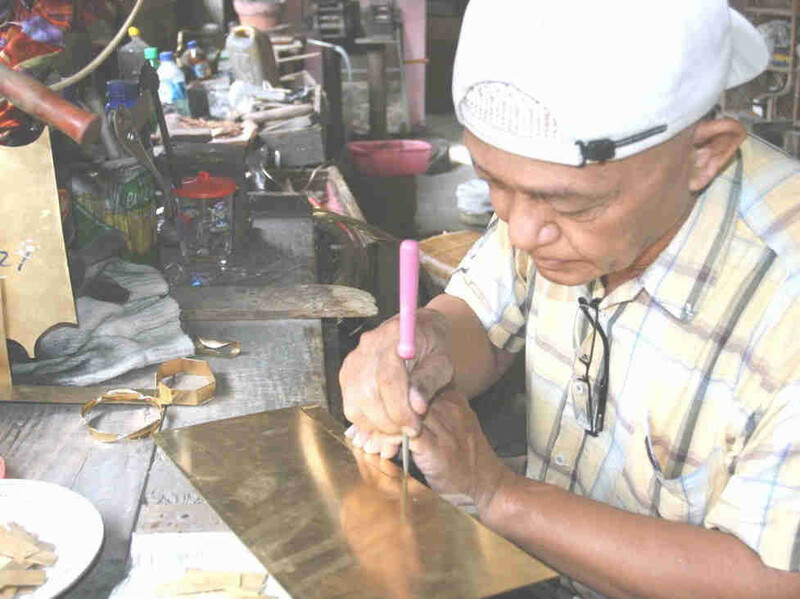 YOURS TO KEEP cherishes the value of their work and their tradition. To participate in their success and ability to sustain their heritage, the YOURS TO KEEP products are all handmade by selected silversmiths from Kotagede. 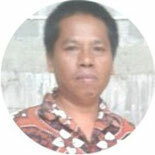 Therefore YOURS TO KEEP collaborates with Apikri, a local Fair Trade Organization (WFTO member). Apikri supports the producers by opening global markets for them and by giving business-related trainings and financial support. For more information about the work of Apikri and the principles of Fair Trade, please contact YOURS TO KEEP or visit the Apikri homepage (www.apikri.org). To follow the principles of Fair Trade – dialogue, transparency and respect - we would like to introduce to you our producers. YOURS TO KEEP currently works with two silversmiths from Kotagede (Indonesia). 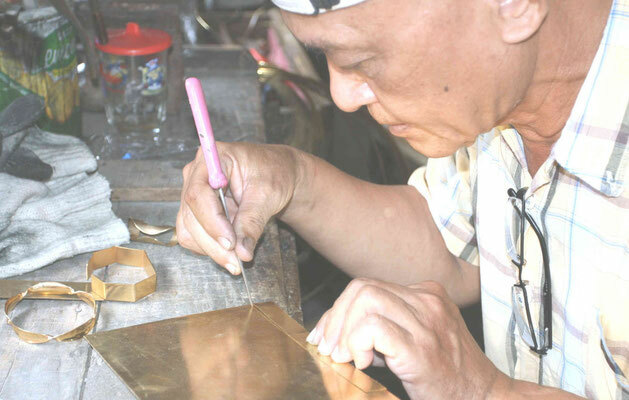 Lasmanu is the son of a silversmith. 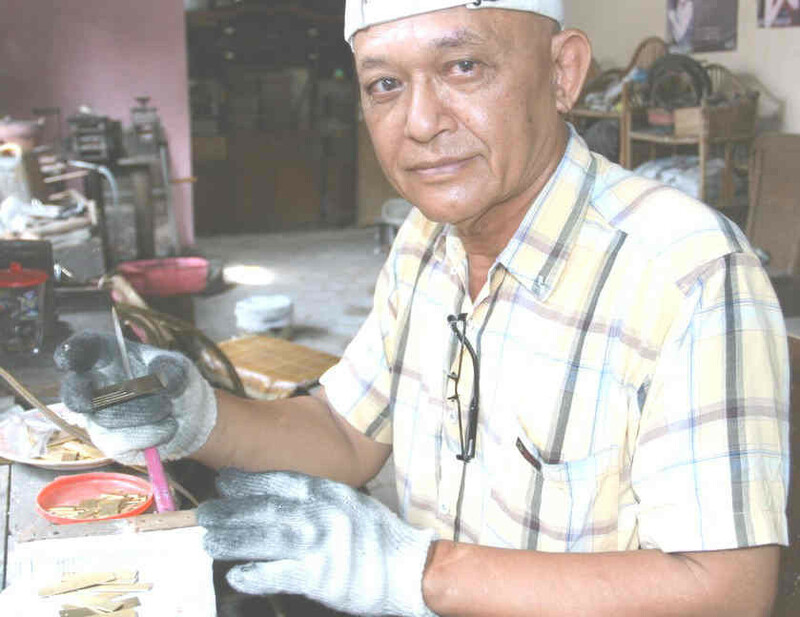 Born in 1953, he grew up learning about the silver business. Since he was a teenager he joined his family’s company and finally founded his own business. His biggest wishes are to prove and improve his skills and to provide a good financial situation for his family. In 1967 Sampan was born in Kotagede. 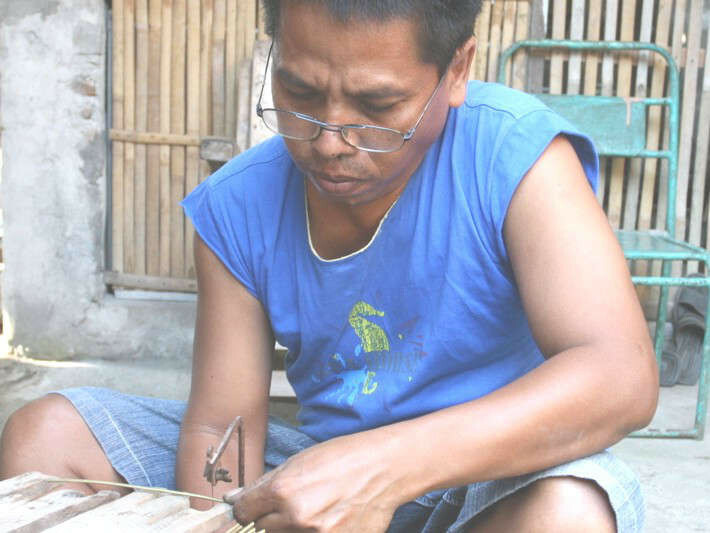 His family’s poor economic situation did not allow him to finish school and made him start working in handicraft as a teenager. Believing in his skills, he founded his own business. His dream is to improve the overall situation of the craftsmen in Kotagede and to keep the tradition of the silversmith alive.